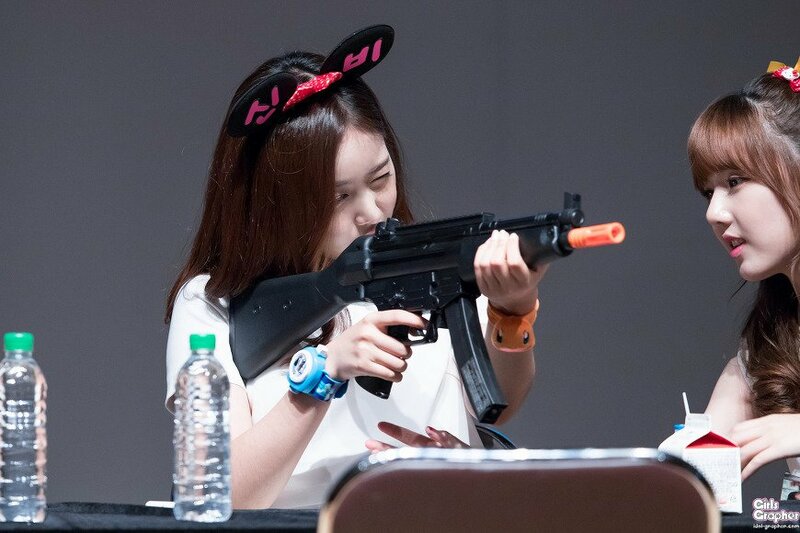 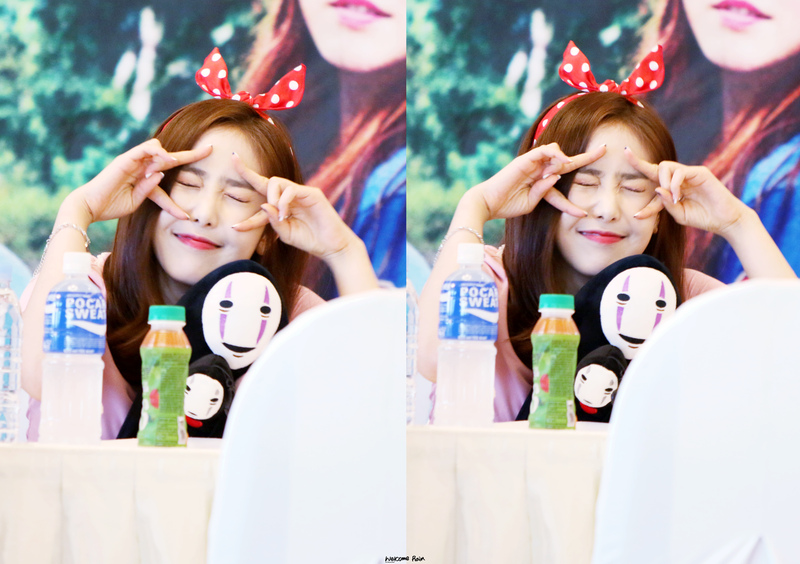 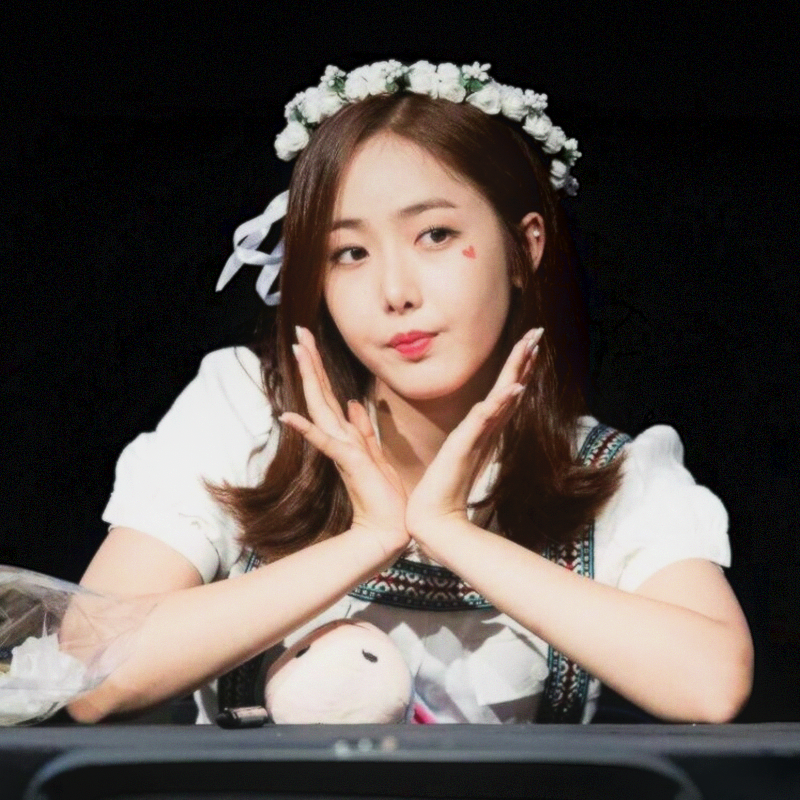 A daily picture thread of our crazy SinB! 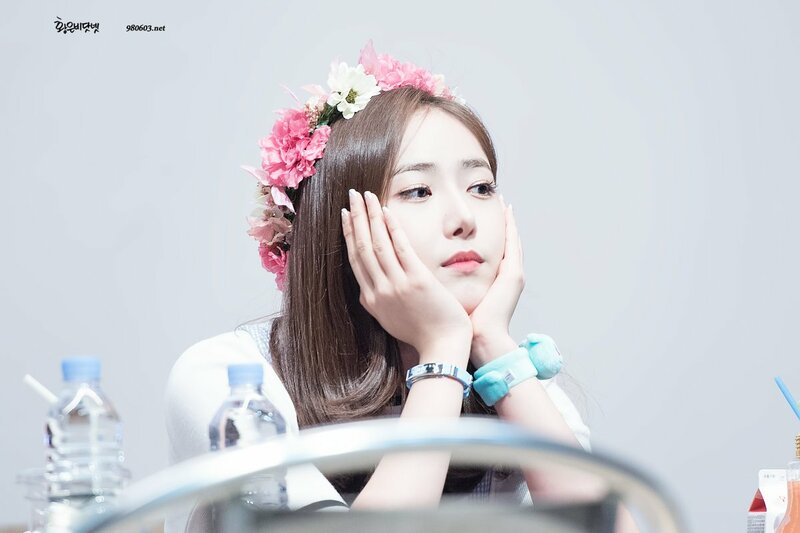 Post one of your fave SinB pics once a day here! 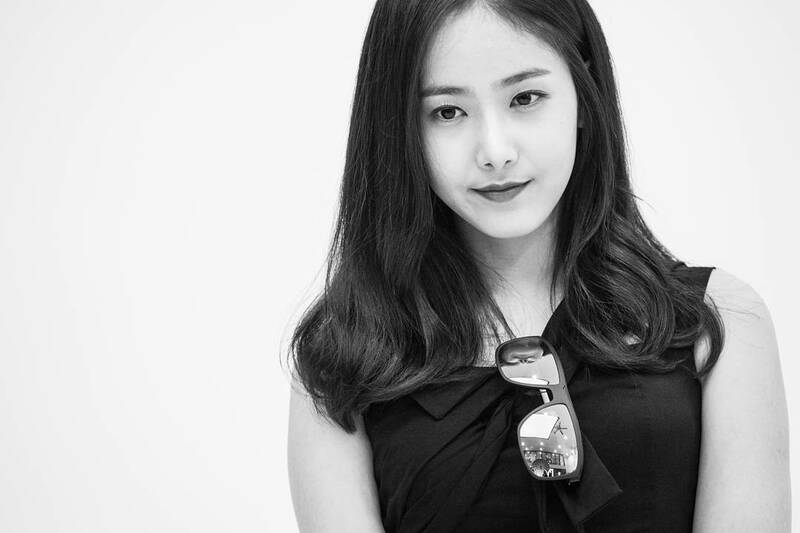 Don't forget to like the pictures that you like! 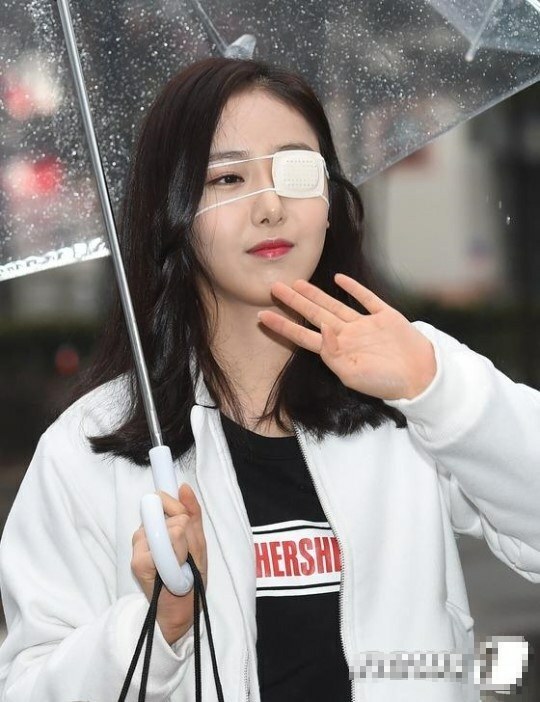 That eyepatch doesn't know how lucky it is. 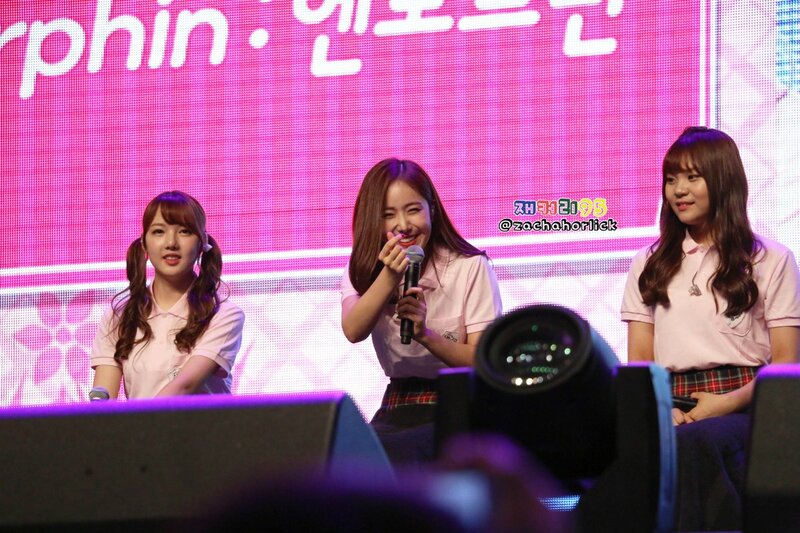 I'm so jealous you got to go to their showcase!